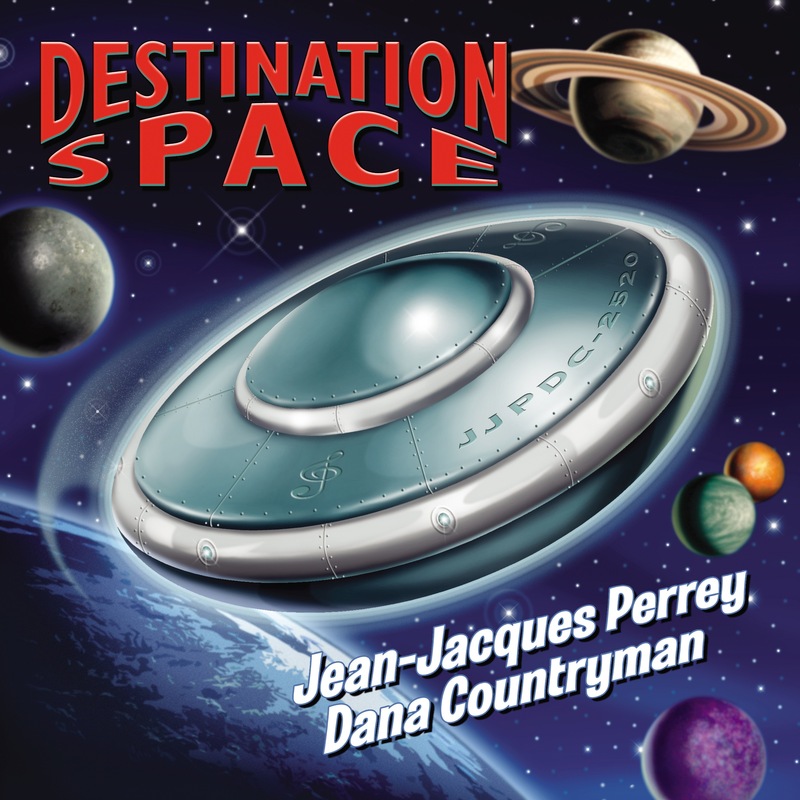 After two collaborations with electropop legend Jean-Jacques Perrey, retro-synthesizer whiz Countryman finally finishes the debut album he started eight years ago. 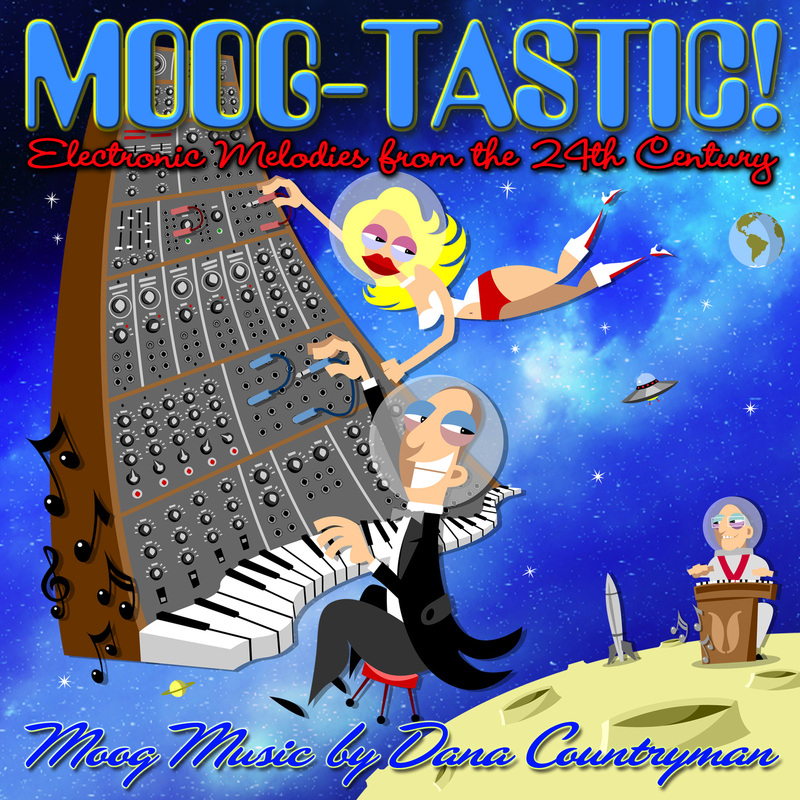 As he states in his liners, the all-instrumental “Moog-Tastic!” is not an album made up of “mere sequences, disco rhythms, self-running patches, New Age-ish chord washes and rambling transitions,” but rather real melodies composed for electronic music. And a few choice covers like “Day Tripper,” a throwback to the ’60s when Moog albums typically featured a Beatles tune or two or three. Toward the end of the track, Countryman deftly interweaves references to several Fab Four songs. Real drums are played by Rick Bowen, and there’s a banjo harmonium solo by latter-day Mott the Hoople keyboardist Morgan Fisher. Other highlights include the originals “Have Mersey on My Moog” (with a tasty harmonica break); “Vinnie’s Theme” (featuring stellar turns by session guitar great Vinnie Bell on electric sitar and electric “Water” guitar, both of which Bell invented); “Cocktails in Space” (sporting a jazz guitar solo by eclectic L.A. musician/producer Skip Heller); and “Farewell Mr. Rota” (a nod to another Italian film composer, Nino Rota, that makes extensive use of a controller allowing Countryman’s modular synthesizer to be played like a Theremin). Lending support elsewhere are Dutch singer-songwriter and multi-instrumentalist Fay Lovsky, who plays a real Theremin on the hybrid 18th-century classical/1950s sci-fi “Deserted Planet”; and Jean-Jacques Perrey, who contributes some of his famous “crazy tape loops” to “Jean-Jacques’ Theme,” a song that could accompany a Mack Sennett one-reeler — if they had synthesizers in 1937!